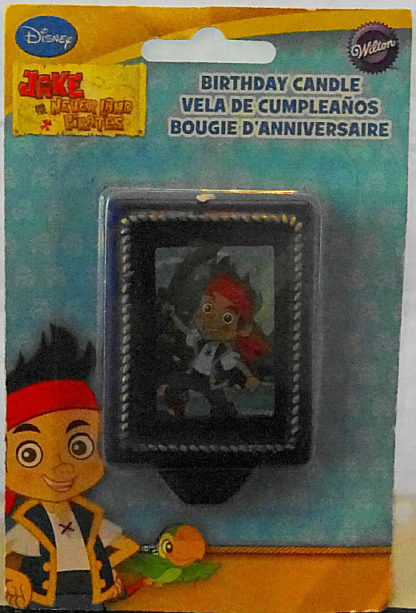 Surely, invite Jake And The Neverland Pirates to celebrate your (or someone you know’s) birthday with this unique pin!!! Candle width is about 1.75 inches. Also, maximum candle height is about 2.75 inches. 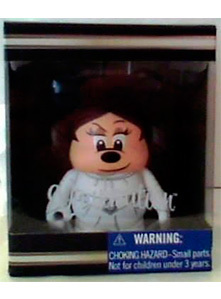 Certainly, read product description and disclaimers prior to purchase. Above all, buy this Disney Jake And The Neverland Pirates Wilton Birthday Candle New to collect yourself. 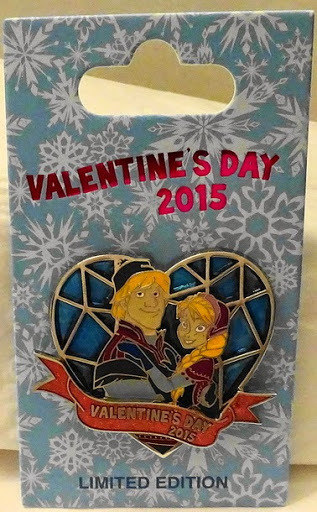 Or give it to someone you know! Calling All Jake Collectors, Birthday Boys and Girls, Parents and Grandparents. IMPORTANTLY, UNIQUE AND HARD TO FIND!!! Width of candle is about 1.75 inches. Also, maximum height of candle is about 2.75 inches. 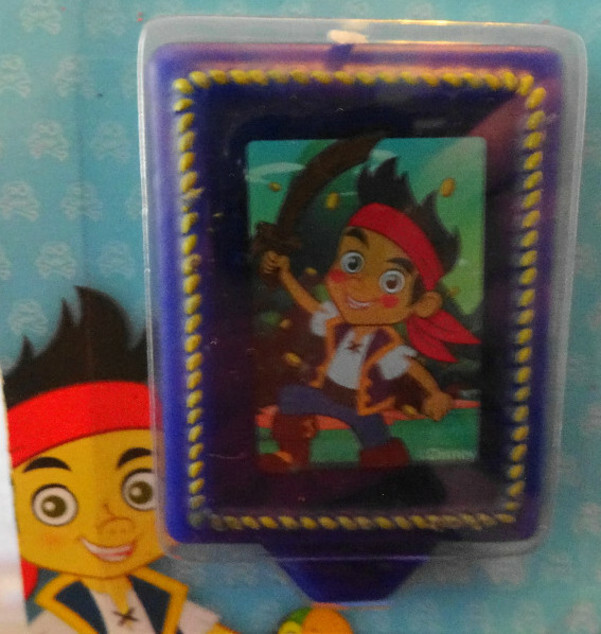 Jake and the Never Land Pirates series, a new take on the classic “Peter Pan” story, follows the Never Land adventures of a group of child pirates — Jake, Izzy and Cubby — as they try to outwit Captain Hook and Smee. 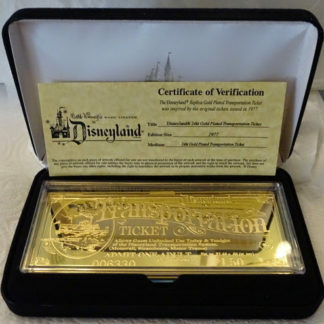 In addition, the show features original music performed by the Never Land Pirate Band. Firstly, first episode date: February 14, 2011. Next, final episode date: November 6, 2016. Noteworthy, theme song: Jake and the Never Land Pirates Theme Song. Finally, cast: David Arquette, Corey Burton, Jeff Bennett, Madison Pettis. 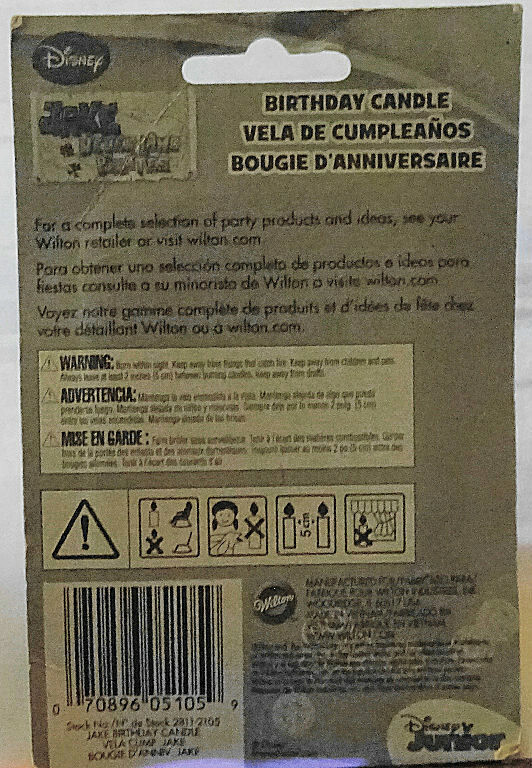 Noteworthy, Wilton sells these items as new with minor imperfections. 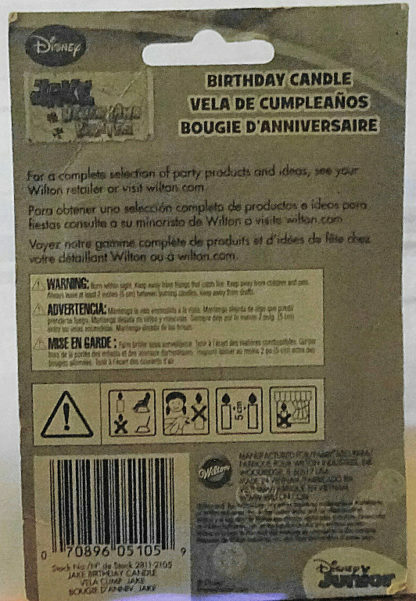 In addition, package may have minor shelf wear as sold by Wilton. This includes rips, tears, folds, and/or creases. 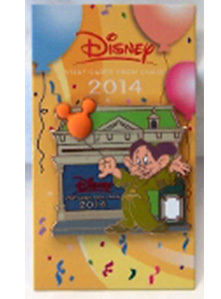 Also, click here for other Disney merchandise!